After traveling throughout Europe in the mid-late ’80s, Dave Cox developed a fascination withwater and the diversity of building materials used throughout history. After apprenticing several years for a well-respected tile firm in San Diego, he began setting tile in swimming pools, spas, and fountains. At this time he learned a very important lesson about the pool industry. Cutting corners is standard operating procedure. Nearly all builders build the same way and make the same mistakes over and over again. Most pools look good for the first year or two, but inferior materials and poor construction techniques result in a compromised project and costly repairs. Prepared by the knowledge and experience he gained through the years, Dave felt confident to compete with the big guys. The big difference is that Tamarack Pools puts your project together right the first time, every time. 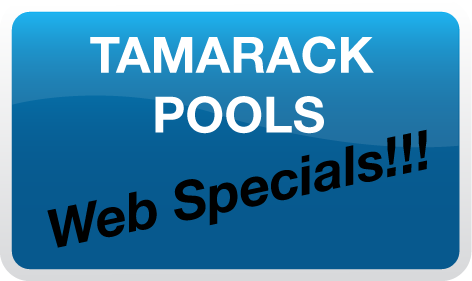 Today, Tamarack Pools has grown into the area’s leading pool, spa and fountain retailer in Southern California. How did we grow so big? After 20 years in the business, I know that a good reputation is hard to establish. The way I look at it, my reputation is on the line for each and every pool I build, remodel, or repair. I want the entire finished project to reflect the quality of one of my custom pools.